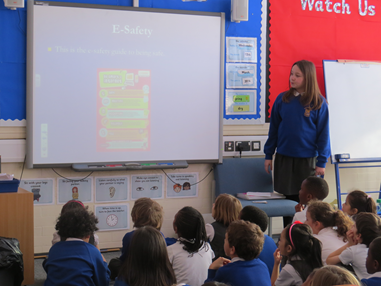 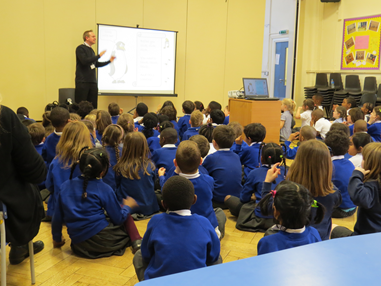 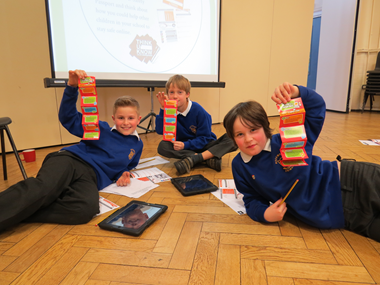 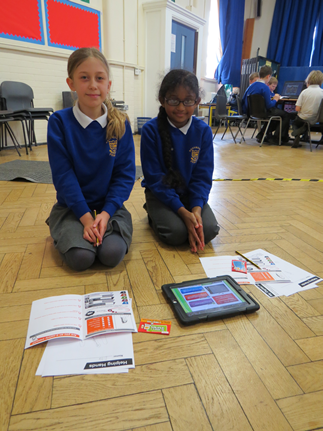 This week has been E-Safety week and children across the school have been learning how to stay safe online. 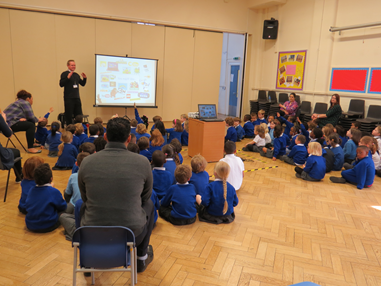 The children have been involved in assemblies, competitions and all children took part in workshops hosted by Childnet International. 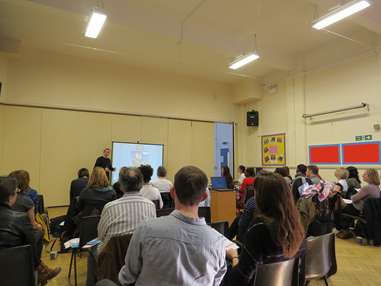 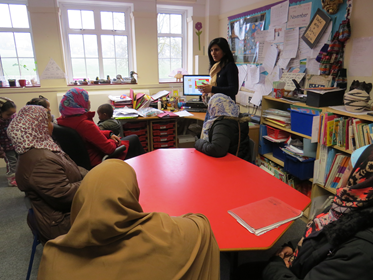 Parents also learnt about different aspects of E-Safety by attending a workshop for parents and carers.